The Flow middleware platform connects past, present and future technologies seamlessly, in less time and at lower cost. Flow Software’s highly-scalable Integration Platform and simple interface is the fast, easy and cost-effective integration solution for your business. Seamless data integration connects everything. Choose the high-performing Flow Integration Platform with built-in API to reliably acquire and exchange quality data between people, systems and things. your business by reinventing the way data and processes flow across your CRM, ERP, WMS, 3PL, POS, TMS, third-party applications and other legacy or cloud-based systems. operational efficiency and compliance and improve data quality by synchronising master data and automating processes between backend systems. online interactive workflows for exception handling and data correction with Flow Dashboarding. 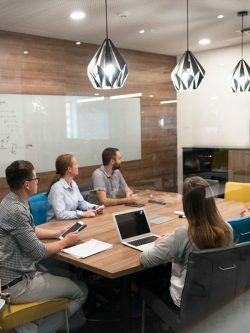 Give employees a real-time view of your customers by connecting disparate internal processes within one interface. and maintain oversight of the critical path of end-to-end business processes. Flow EDI enables efficient stock management. Orders flow electronically into your suppliers’ ERP system generating a purchase order response automatically advising of stock availability and delivery date. Bring together different internal and external systems and trading partners quickly with combined Integration and EDI. Your monthly fee enables unlimited transactions, resulting in lower cost of ownership for you. Our point and click visual data mapper makes it simple to learn and use. Provides real-time event triggers and automated exception and error handling, and reduces your time spent rectifying issues. Enable you to proactively manage the health and performance of your system. Which includes everything you need to seamlessly connect your IT systems: 150+ pre-built components, optimised adapters for leading IT applications, and connectivity enablers for everything else. 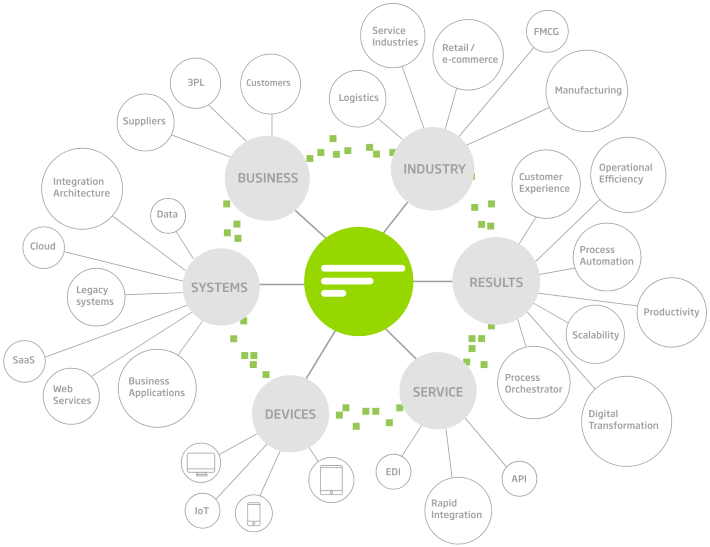 The Flow Integration Platform understands simple and complex data structures and maps one structure to another. REST or SOAP APIs through a GUI-based design interface, exposing your business data to trading partners and enabling you to consume data from your customers and suppliers. Plus enable legacy systems with an API layer. Save time and improve efficiency by managing web services and integrations in one single unified platform, with real-time data management between applications, the cloud and devices. Flow-enabled Service Oriented Architecture (SOA) provides an agile approach to designing processes.